Snapchat is a social media messaging app that allows users to take photos, record videos, add text and drawings, and send them to recipients. Spotify is the worlds largest music streaming service. 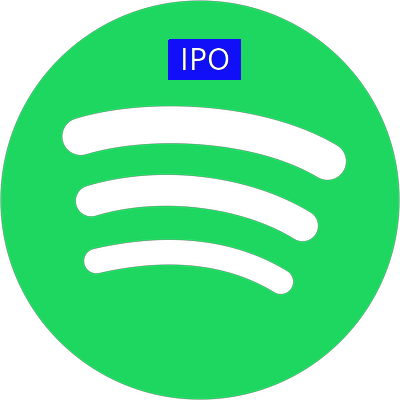 Other investors in Spotify include Goldman Sachs, Accel partners, Li Ka Shing, Sean Parker, coca-cola, Founders Fund, Kleiner Perkins, Caul field & Byers. 23andMe is a game changing human genome research company using human saliva to trace ancestry and predict / prevent complex genetic disorder risks. Other investors include Sequoia Capital, Fidelity Investments, Johnson and Johnson, Roche Ventures, Casdin Capital, Wuxi Ventures, Xfund, Illumina, Google Ventures and US Government’s National Institutes of Health. Palantir’s ground breaking Big Data Analytics technology seeks for ways to protect privacy and individual liberty while enabling the powerful analysis necessary to generate the actionable intelligence that our law enforcement and intelligence agencies need to fulfill their missions. Other investors include Peter Thiel, Founders Fund, In-q-tel and Glynn Capital Management. Lyft, a unicorn launched in 2012, is a pioneer in ride-share. Other investors include : Didi Kuaidi and Alibaba from China, Rakuten ventures from Japan, Janus capital from UK, Kingdom holding from Saudi Arabia and Icahn capital, Andreessen Horowitz, Founders Fund, K9 Ventures, and General Motors (GM) from USA. Postmates is an urban logistics platform that fulfils on-demand delivery by connecting customers with merchants. Qualia is an intent targeting, device agnostic, data analytics software company that identifies users with specific purchase intent thereby empowering Brands to execute target selling. Sweetch makes large-scale clinical outcome prediction and personalized, data-driven, wellness prevention intervention in a cost-effective way. Diabetes is their first use case. BioCatch's behavioral biometrics use static and dynamic cognitive machine learning based cyber security to detect online threats and stops financial fraud. Their unique continuous authentication profiles online users, fraudsters, and malware; protecting organizations from a wide array of cyber threats. ThoughtSpot is a business intelligence and big data analytics platform that helps you explore, analyze and share real-time business analytics data easily. Propine Capital provides best in class fiduciary level digital asset custody solution for institutions using block chain technology. Based out of New York City, Wayup is the largest online marketplace exclusively for under grad and graduate student. with Wayup Inc, now every student can hope to find their dream job or internship. Zebra provides big data driven advanced machine learning based automated analysis of millions of real-time and retrospective medical diagnostic images. Celeno builds carrier side embedded smart chips that unclog wifi congestions enabling seamless high speed connectivity. Kenna is a never seen before Risk Intelligence & Vulnerability platform that helps enterprise security pros identify millions of potential vulnerabilities, prioritize and fix within their own environments. Investors include Costanoa ventures, Tugboat Ventures, Peakscan Capital and US Venture Partners. Zoomcar is a self drive car rental service in India. Automated discovery, activation and engagement of rising social media influencers. 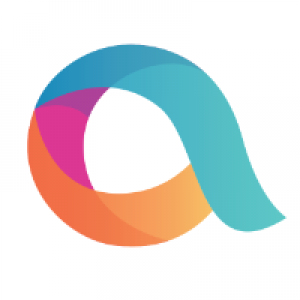 Affable are developing state of the art Artificial Intelligence based platform to help brands discover and engage with relevant micro influencers.